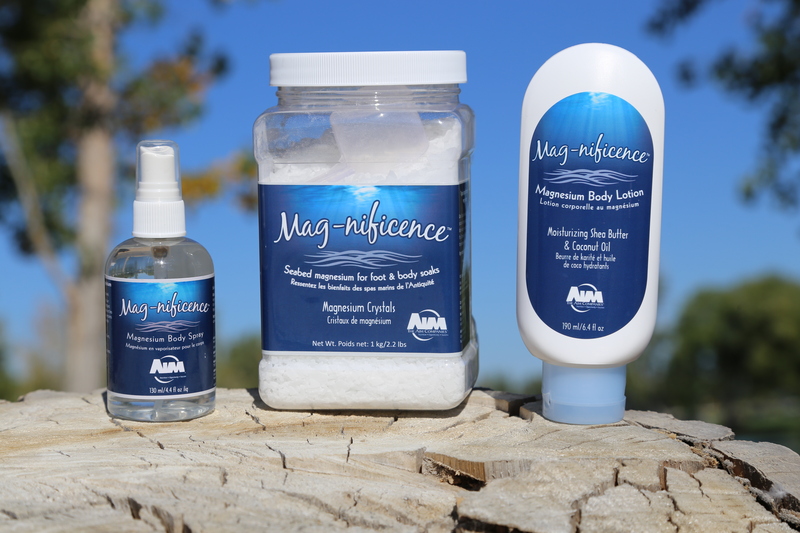 Studies in the last few years have investigated magnesium’s ability to regulate insulin secretion and/or action, and this is why low levels of magnesium are commonly considered a risk factor in the development of type 2 diabetes. Scientists at Brown University are now looking at ways to tailor nutritional therapy for diabetes based on several factors: genetics, gender, ethnicity and magnesium intake. Researchers hope to discover if certain genes found in differing populations influence the body’s ability to process or regulate magnesium. 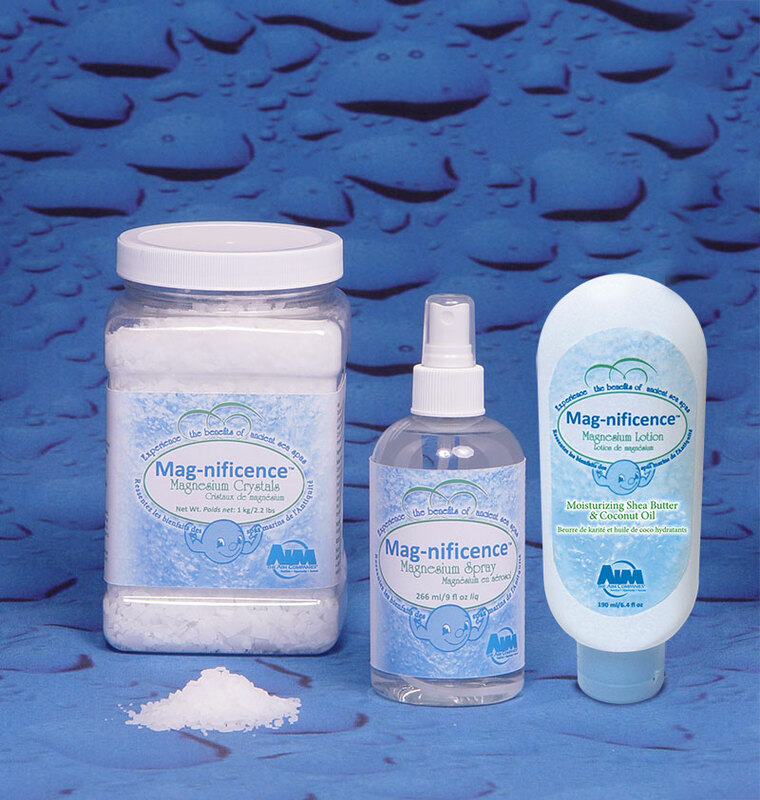 Studies have already isolated genes in specific populations that decrease the risk of type 2 diabetes, but they do not know how or if magnesium is a part of this process. Once they are able find the link, they plan to craft nutritional programs tailored to specific populations and even individuals. 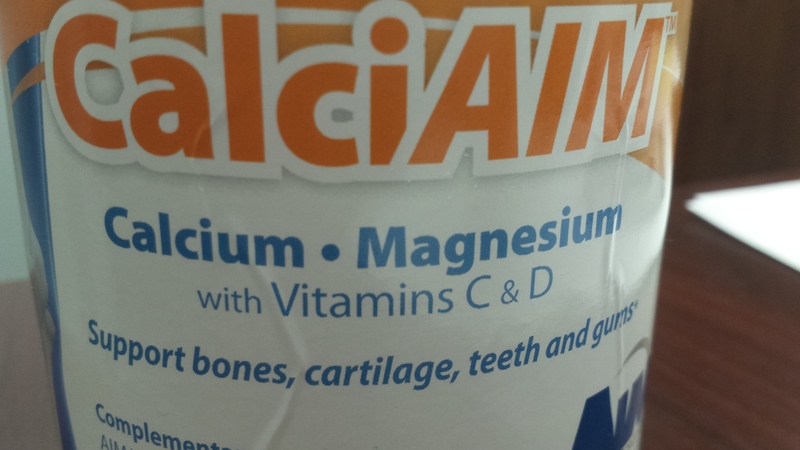 We can’t control which genes we’re born with, but we can make sure that we get plenty of magnesium in our diets and topically with Mag-nificence and CalciAIM.